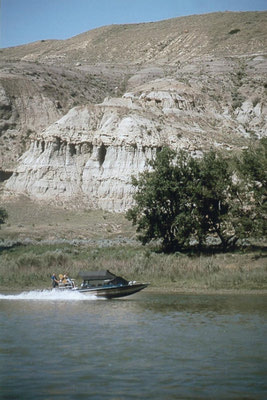 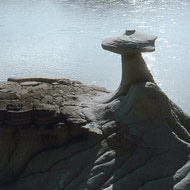 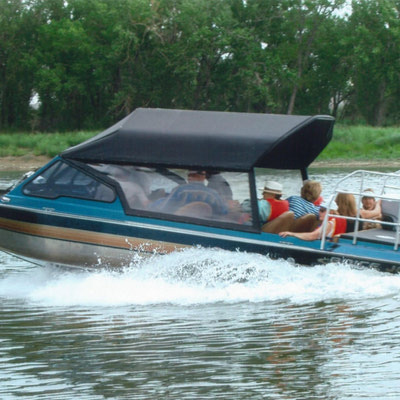 A true Hidden Gem, Riverbend Adventures provides excellent tours along the South Saskatchewan River. 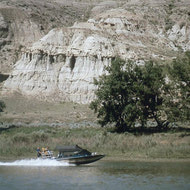 Hop aboard a Jet Boat and skim along the river while their knowledgable guides highlight local wildlife, historic and archealogical sites (dinosaur fossils!!). Choose from half day, one day or a two day tour. 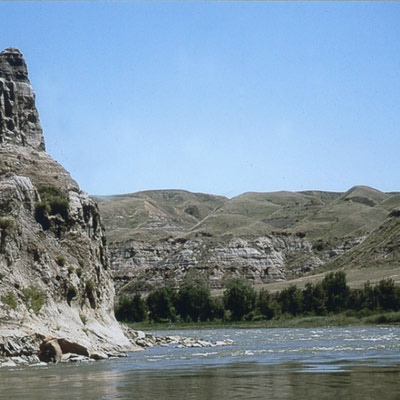 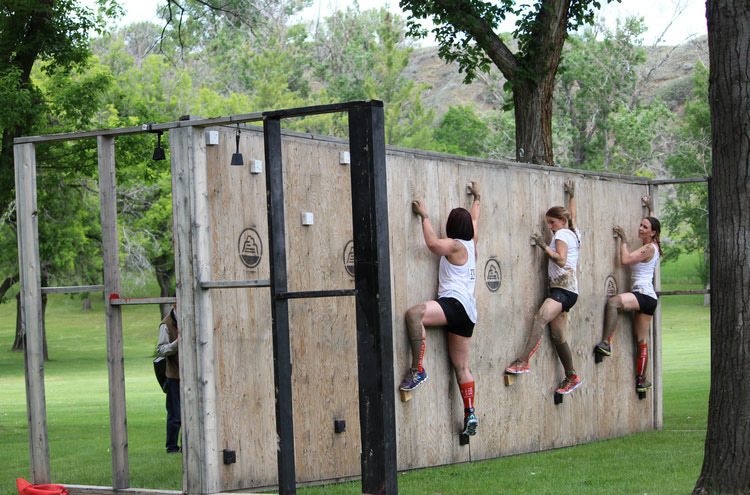 A great attraction that should not be missed during your stay in Medicine Hat!